Edit: Well poop. Won't paste the pic either. 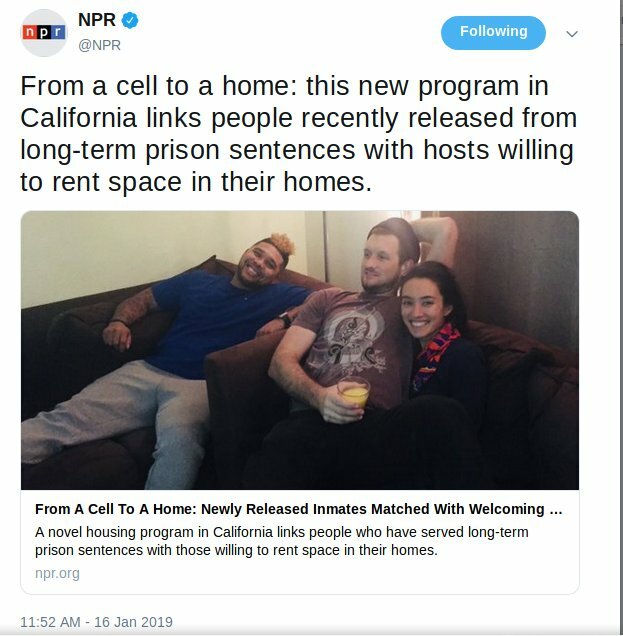 Short summary: New Cali program that matches newly released offender with host home. Last edited by patchouli; 01-18-2019 at 06:08 PM..